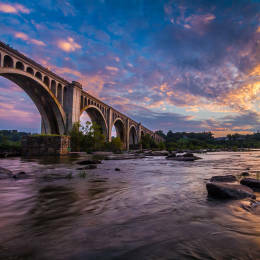 For a Complete Listing of Arts + Culture in Richmond visit our sister Website www.buyRVAart.com Think. Shop. Buy Local ART Crossroads Art Center is the ideal place to find truly unique items for yourself, your home and everyone on your gift list. 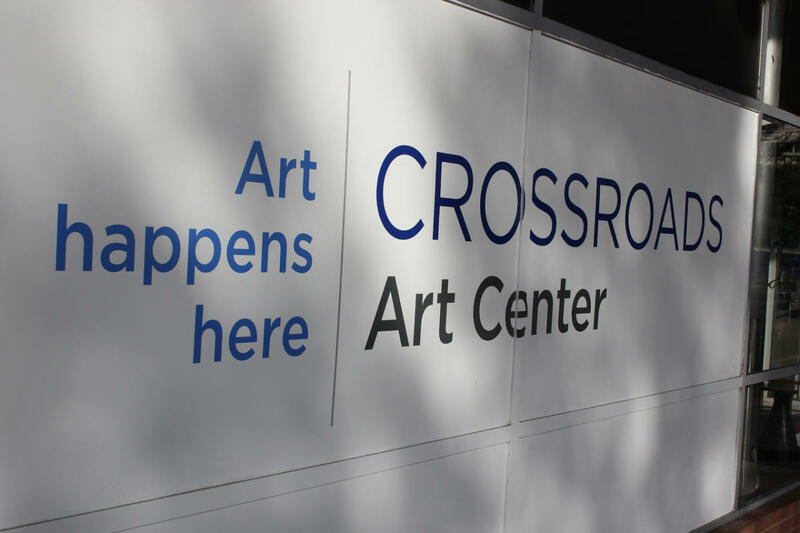 Comprised of over 225 talented artists, Crossroads is a gallery that inspires, and moves those who walk within its walls. You can always Find One of a Kind Gifts for that One of a Kind Person! Our artwork is always fresh, cutting edge while at the same time home grown! 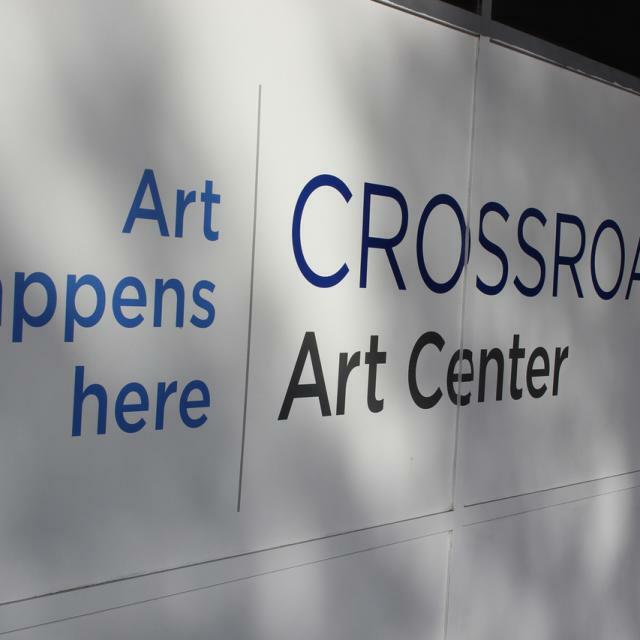 Crossroads is located near The Shops at Willow Lawn. So come and explore the richness of what the local arts have to offer! Choose from Glass, Jewelry, Metal, Mosaics, Paintings, Photography, Pottery, Sculpture and Wood to make the perfect Gift! Shop online at www.buyRVAart.com We host an Open House every other month on the third Friday starting in January. Hours (General Information): Monday-Saturday 10 a.m. to 6 p.m.; Sunday- 12 p.m. to 4 p.m.